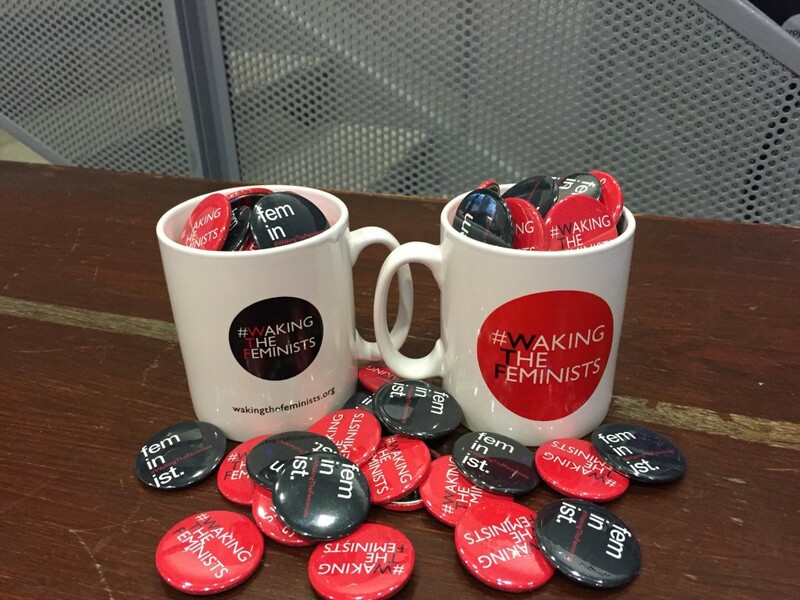 #WakingTheFeminists merchandise is now on sale here at Project! Pop in to our box office to pick up a mug and badge. We’re open Monday to Saturday from 11am. #WakingTheFeminists mechandise is designed by the wonderful Kate Heffernan. 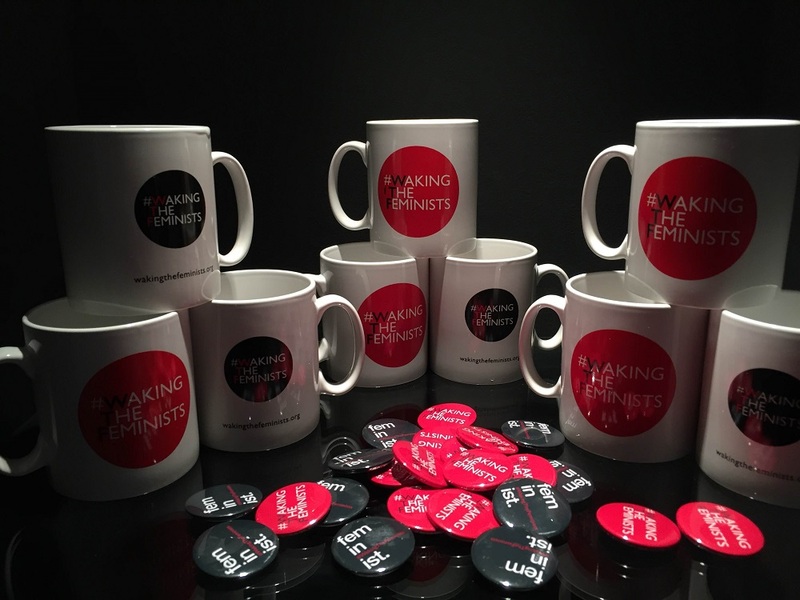 Proceeds from the sale of merchandise help #WakingTheFeminists to fund their activities. Click here to read more about #WakingTheFeminists.